An octopus called Jasper gives up on learning the basics at school to pursue something he thinks will be more fun. He soon finds that even fun things can be difficult to learn. But luckily, a smack of jolly jellyfish are there to help him every step of the way. How many jellyfish do you think Jasper will be able to juggle by the end? Count along! 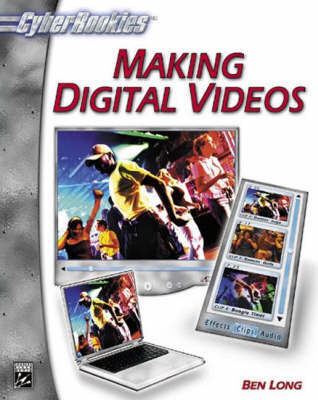 Maybe he will end up learning the basics without even knowing it. From the creators of Ready, Steady, Hatch! 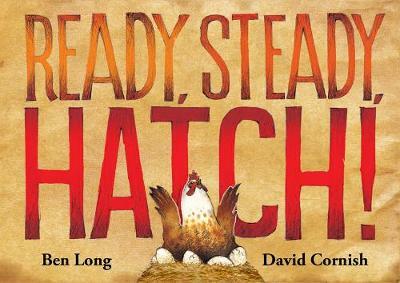 comes a wonderful rhyming story reminding us that we can learn anything if we approach it steadily, and with a bit of fun and determination. 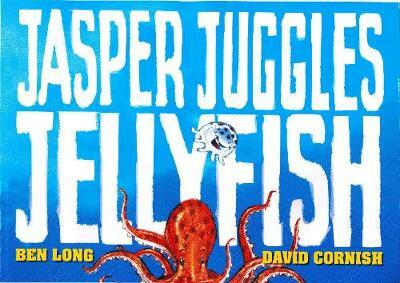 Buy Jasper Juggles Jellyfish by Ben Long from Australia's Online Independent Bookstore, Boomerang Books.